Light, reliable and durable Micropipettor, Research Plus, that can be fully autoclaved to minimise contamination in your laboratory works. Every micropipette is supplied with one reusable tip box with tips and warranty of three (3) years against manufacturing defect. 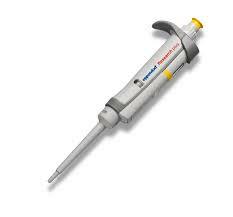 Copens imports Eppendorf apparatus and consumables directly from Eppendorf in Germany. 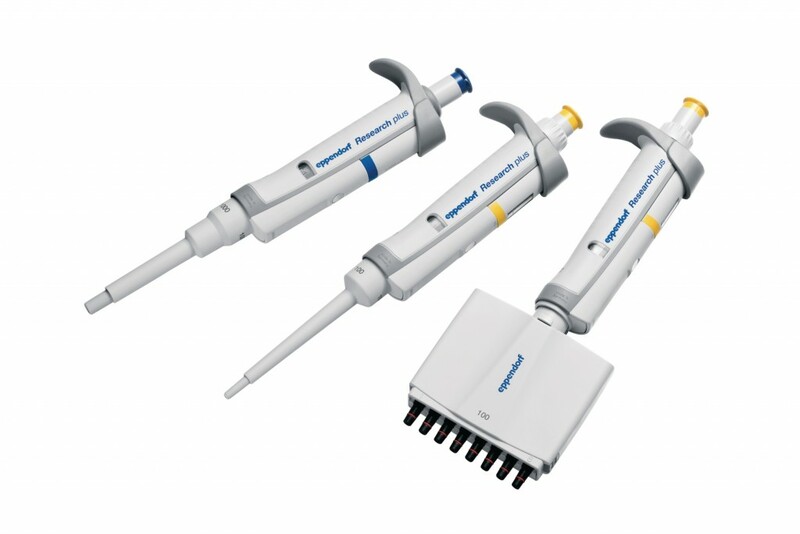 Copens is known for having impressive inventory of Eppendorf micropipettes and other consumables. 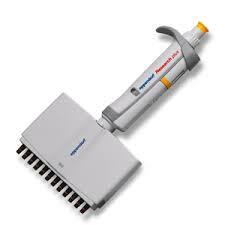 We commit to stock, distribute and offer after-sale service on the supplied Eppendorf products.